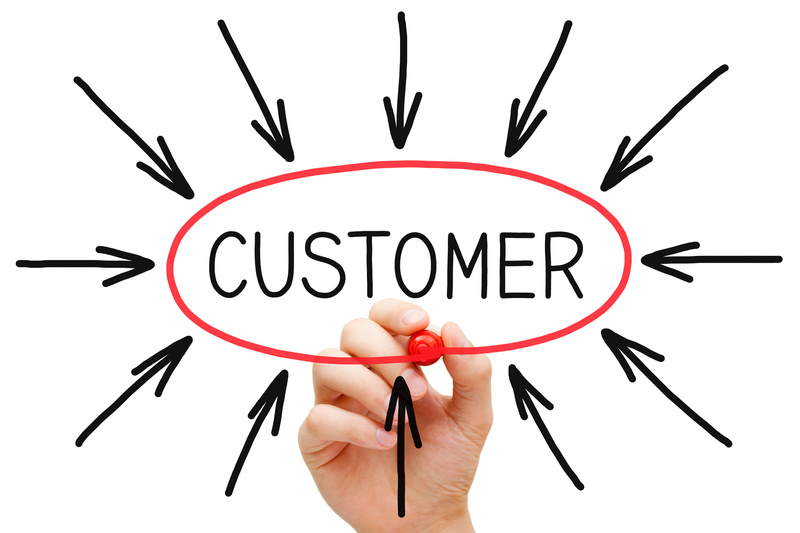 6 Keys to unlock the mystery of turning Visitors into your Customers! for their business and they will be able to meet with all their requirements. Many a times there are visitors who are so much impressed with the product that they make up their mind that the particular product will be the best for their business. For many it will be like a mystery to turn the visitors into the customers instantly during the first visit. It is necessary to think over it practically instead of considering it to be a mysterious thing. Try to find out the mantra from those who were successful in turning their visitors into their permanent customers. According to us there are 6 keys that will surely unlock the mystery of converting the visitors into the customers. If these 6 keys are used then I am sure that converting the visitors into the customers will not be a big deal. There is a saying that, “First Impression is the last Impression!” The first impression that your visitors get while approaching you will help them to make their final decision. Similarly the website, that the visitors’ visits can be considered as the face of the organization. The first thing that attracts your visitor is the website that they are visiting. It should be presented in such a way that it should have the appropriate information about the product, details such as the contact details and other mediums to contact the concerned persons. So the visitor can contact the concerned people and sort out the queries that he is facing. This will give a positive impact about your site to the visitors. There should be positive attempts to be made from your side in order to engage the visitors. You should try to offer different ways using which you can engage your visitors. The different ways by which the customers can be engaged is through the live chat option, contact numbers and newsletter subscription. This will also help the visitors to open up and put forth all their needs and requirements easily. The best way you can show your concern to your visitors is by following up with them. To have a better understanding they can be presented with demos which will help them to understand the product in a better way. When the visitors are presented up with the demos they will get an idea that what features are offered by the particular product. This will help you to understand the requirements of the visitors. The visitors can also be asked to opt for the 30 days free trial. During this trial period they get to know about the product in much better way. Also there can be different discount coupons that can be given to them. Besides comparing the features of the product the visitors also compare the pricing of the product with other products. Often there are visitors who are just researching their options. Price comparison of the product with other products can be considered as one of the factor that will help the visitor to make a decision. It will help to offer the fine balance between them and also whether it is justified or not. There is a saying by Jimmy Johnson, “Give people enough guidance to make the decisions you want them to make.” The visitors should be given all the necessary information of the product this will help them to know about the service offered by you in a better way. It is always good if they are offered with the Video tutorials. The working and all the features will be best understood by the visitors through these video tutorials. Also it impresses the visitors for all the efforts made by you in order to give them the appropriate information about the product. It is in fact human nature to know about the experiences of other customers about the product that the visitors wish to buy. Positive reviews and experiences of the customers will boost the visitors up for the product. The case studies that are presented by other customers will have a great impact on the visitors. Others get to know about the product in a better way after going through these case studies. These positive reviews will give a very good impact on the visitors. If everyone follows the above points then I am sure that everyone will be able to crack the mystery of converting the visitors into the customers! One just needs to have these 6 PRECIOUS KEYS to open this lock!